2013 has been a wonderful year filled with great events, activities and milestones for African professionals in Philadelphia. 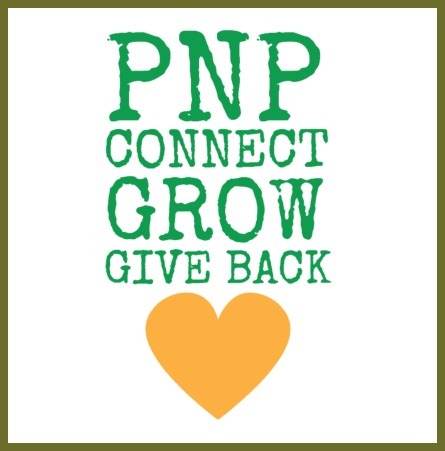 We at PNP want to sincerely thank each and every one of you for helping to make this such a fantastic year. We wish you and your family peace and prosperity during this holiday season and in the new year!